On Analytics, the Hip Hop Era, and the Return of Basketball | My Three Senths: Sports. Business. Life. The NBA has consistently gotten smarter over the past several years. NBA fans (in general) have consistently gotten smarter over the past several years. NBA analysts have consistently gotten smarter over the past several years. And it leads to a far more enjoyable experience, one that’s not rooted in empty metrics and hand-wavy so-called analysis. 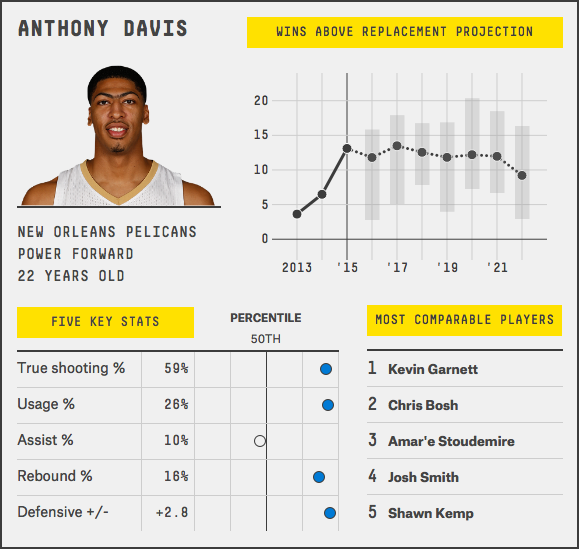 Instead of rehashing the same old elite quarterbacks debate with naught but arbitrarily determined hollow milestones, it’s way more fun to do deep dives into topics like Anthony Davis’s future in the way 538 is doing, in the way that the analytics movement has allowed us to do. While football commentators are fixated on conspicuously vague terms like “swagger,” basketball commentators are talking about pace-adjusted metrics. NFL fans would probably be touting Enes Kanter as a first ballot Hall of Famer if given the chance. The analytics movement started in baseball and has reached basketball. My own personal preference curves towards football and basketball follow perfectly inverse paths, with the NBA now edging out the NFL. It’s not that I like the Saints less or the Pelicans more; it’s that following the NBA is a far more modern, intellectual, and viscerally thrilling experience. 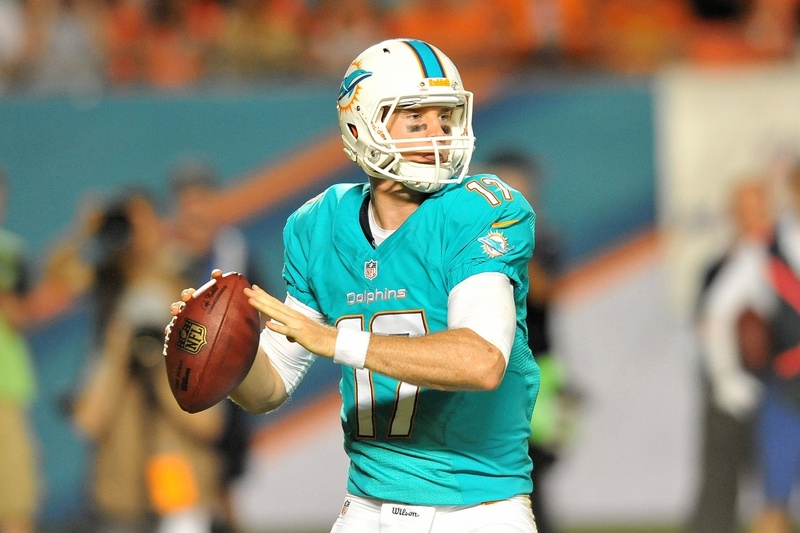 And who would have ever thought that about a sport where the commissioner once had to enforce a dress code? You claiming G, but you ain’t gangsta jack. I’m coming to take Gangsta back! Iverson was a particularly rebellious figure, and perhaps the face of his generation of the NBA. But his chains and rags approach was on the wrong side of history. He wasn’t able to take gangsta back, as a new incarnation of the NBA arrived, at least not his definition of it. But gangsta wasn’t dead- it simply had a new look. It’s nigh impossible to picture an NBA today where most of the league’s brightest stars are not also fashion icons off the court. And it helps to put in perspective the evolution, and subsequent second act of the NBA. The game was still the same, but everything around it had changed. Even if it could not have foreseen it at the time, the NBA understood how to evolve in a way a lot of other sports struggle with. It’s no surprise that basketball is extremely popular among the younger generation, given its intersection with modern culture and willingness to adapt to a social-media driven demographic that increasingly demands more intelligent discourse. Contrast that with the NFL, which for some reason recently tried to kill a golden goose by mindlessly attacking any twitter account that posted gifs and vines of plays from its sacred Sundays. I put it down befo’, you ain’t seen nothing yet. My candy still glossy, My 4’s still flossy. And so, after the summer hiatus, its once again time for LeBron James and Steph Curry and James Harden and Anthony Davis to return to the hardwood, carrying the game of their predecessors through its revival. Time for debates over Chris Bosh’s plus/minus and Russell Westbrook’s usage vs. efficiency. Time to debate the merits of Hack-a-Shaq with a deeper understanding of, and a deeper pool of information about, the game than ever before. Time for the Daryl Morey’s and Mark Cuban’s to once again take center stage. We only have a limited amount of Manu Ginobili cross court passes and Dwayne Wade euro-steps left, so let’s enjoy it while we can. Get ready for Blake Griffin to break a rim, and for Rudy Gobert to swat a shot into oblivion. It’s the advent of America’s true beautiful game. Buckle up. Basketball’s back. ← Houston doesn’t have a Silicon Valley Problem. It has a self esteem problem.